People often ask me why I would leave my career in nursing to start a company at this stage in my life. Let’s face it- I’m not young. I don’t have an MBA. Who do I think I am anyway, starting a business? Trust me, I don’t always feel confident and I often feel terrified. But I'm not offended when people ask me because even I think I’m a little bit crazy, to be honest. Maybe the best thing I’ve ever learned from so many years of nursing is a deep, deep compassion for women. So, when people ask me why I would ever take on this business at this time in my life, it gives me a lot of opportunities to consider the answer. The truth is, I did it for a few reasons. I did it for the doula client I had about 13 years ago. She had recently immigrated from Serbia, having her second baby with no family or friends to support her. Imagine that: a toddler and a newborn, in a strange town in the north end of Toronto with only a husband to talk to at the end of the day. I supported her for as long as I could and gave her resources that were available back then, but I’ve never forgotten the sadness in her voice when she talked about how much she missed her family and friends at such a vulnerable time. I did it for the patient that I had about 8 years ago; she had her baby, recovered and seemed to be doing really well. But when I was discharging her from the hospital 48 hours later, she burst into tears and clung to me. She kept saying, “I can’t go. I can’t go. I don’t want to leave, I don’t know what to do….” It broke my heart that this sweet mama had a beautiful, healthy baby ready to go in the car seat, but she didn’t have the support to make her feel confident enough to feel leave the hospital. That's really sad. But when I really think about it- I've felt like that mom. I've been that mom. I did it for the countless Lamaze students who were too shy to ask their questions in a group setting. Those women who didn’t want to feel embarrassed or uninformed in front of other moms-to-be. Whether it was questions about sexuality, spousal abuse or just changing a diaper properly, those mamas wanted information that was sensitive to them. I did it for the patient I had a few years ago while working with a family heath team. She was a new mom and breastfeeding wasn’t going well; the baby was losing weight and she was exhausted and sore. She was trying so hard to be positive but she was in tears because she thought it was her fault that things weren’t going as she had hoped. She felt an immense amount of guilt and she had no idea where to turn. She needed information and someone to tell her that she was doing an incredible job, but she didn’t know where to find it even in a small town. Finally, I did it for me. I have to admit that starting Mamasoup was a bit selfish of me. Seeing women lifted up, supporting each other and raising healthy children while feeling strong turns my crank. I get such an amazing feeling when I see moms positively impacting each other’s lives. 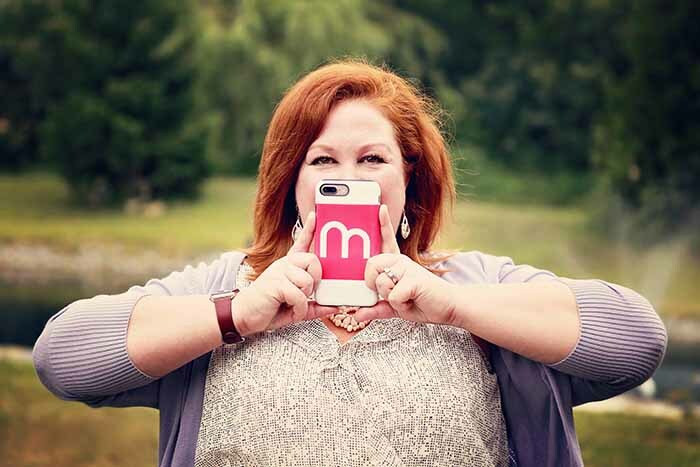 It makes me feel so proud to know that I can provide a space for moms to do that. So, call me selfish but that’s why I do it. 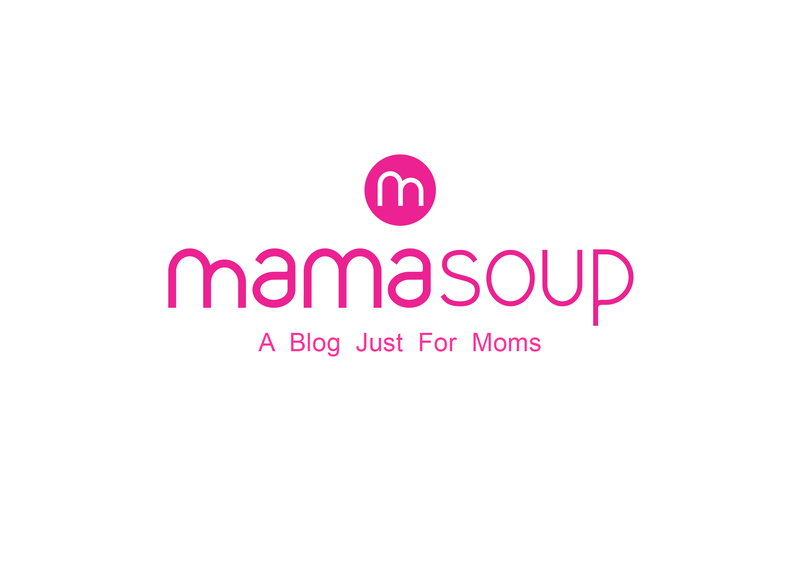 The cool thing about Mamasoup is that sometimes mamas need support and sometimes mamas need to support others. It makes us feel good whether we’re giving or receiving. So, when I start to doubt myself as a business owner (and believe me- I do it often! ), I just turn my thoughts back to moms. Helping them connect to each other, helping them find information and helping them help others. When I see women interacting on the app, I feel like leaving my nursing career was the best thing I've ever done.